Aloha has over 2 decades of experience in Mental Arithmetic. 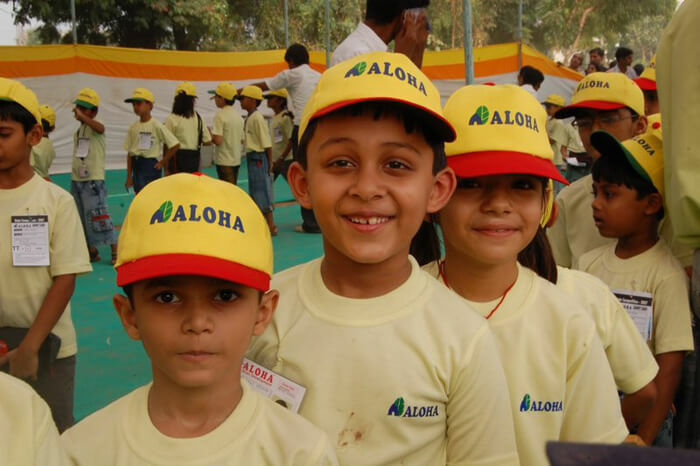 More than 3 million students have benefitted from Aloha and the number is ever-increasing. 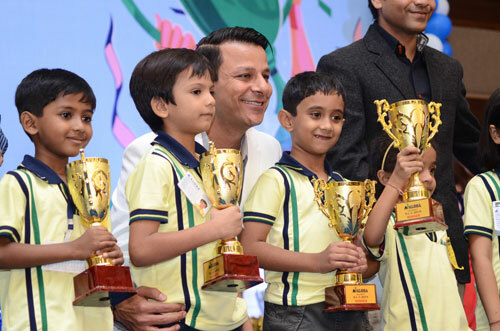 Our vision is to empower students from 4 to 14 years of age to grow to success with the help of this wonderful, innovative, comprehensive, easily accessible and yet affordable concept. 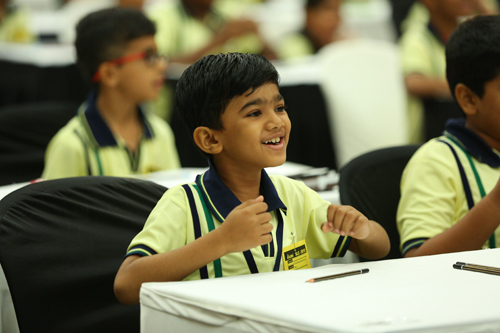 To create a network of ALOHA Learning Centres across the state providing a quality deliverance of the ALOHA methodology to the students through this novel and holistic whole brain development program aimed to help them succeed by creating a strong academic foundation for life. 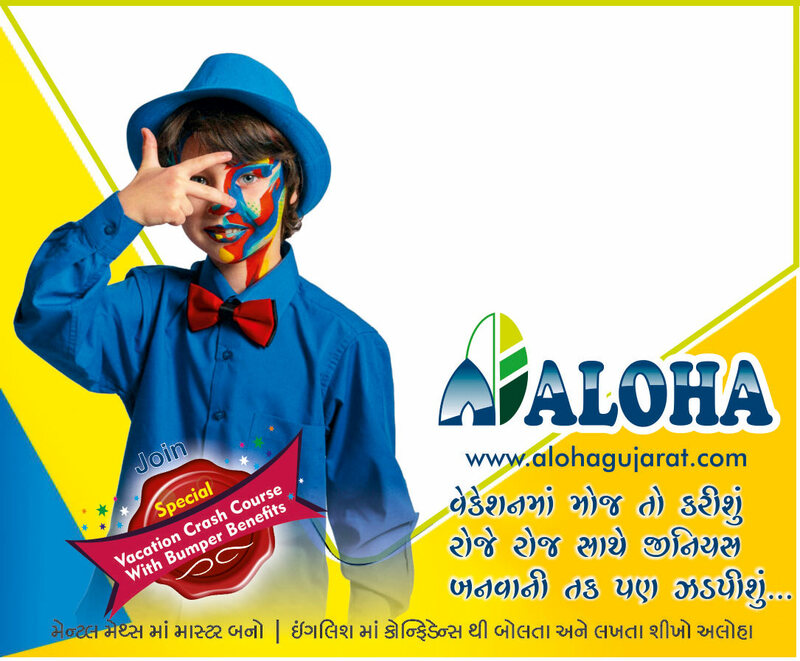 Aloha is very beneficial for children. 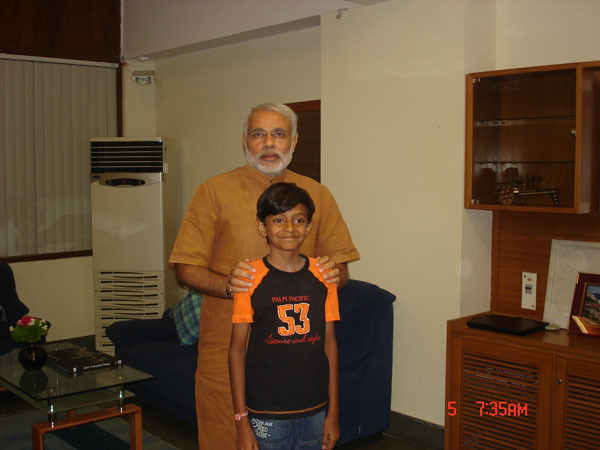 I can say this because my daughter Prisha Sureja and my son Om Sureja have experienced it. My daughter did senior programme, English smart and speed maths. Awarded by governor of Zhejiang province China in 2006.